Because this version of Internet Explorer 7 is intended only for developers and registered beta testers, Microsoft has asked us to stop distributing the setup files. 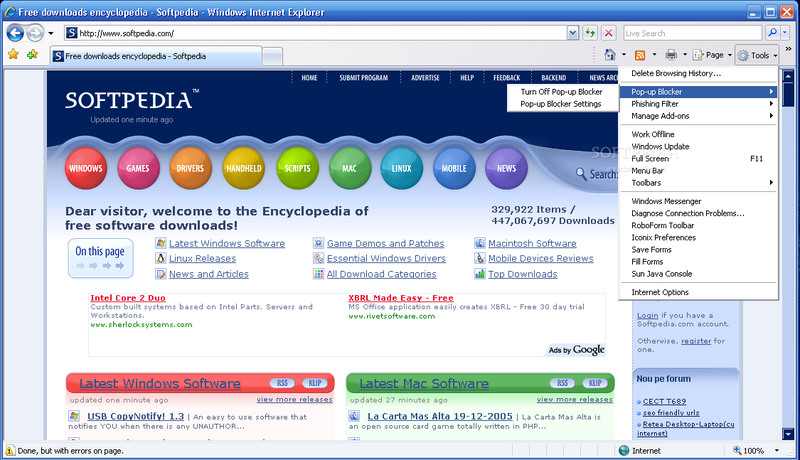 Therefore, Internet Explorer 7 is no longer available for download from this page. "We are sorry, no download links are available for this file".